80,000 sq. 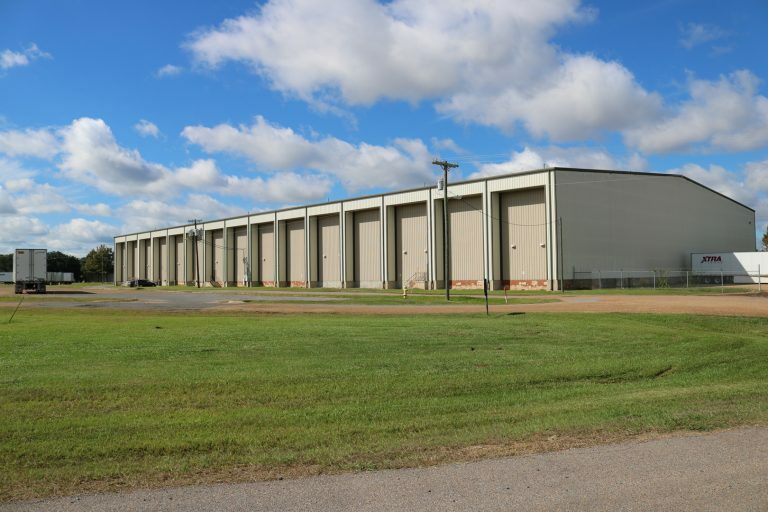 ft. large industrial warehouse with 35 foot eave height and total clear span inside. Building has a 3,000 sq ft office inside with multiple offices and a conference room. 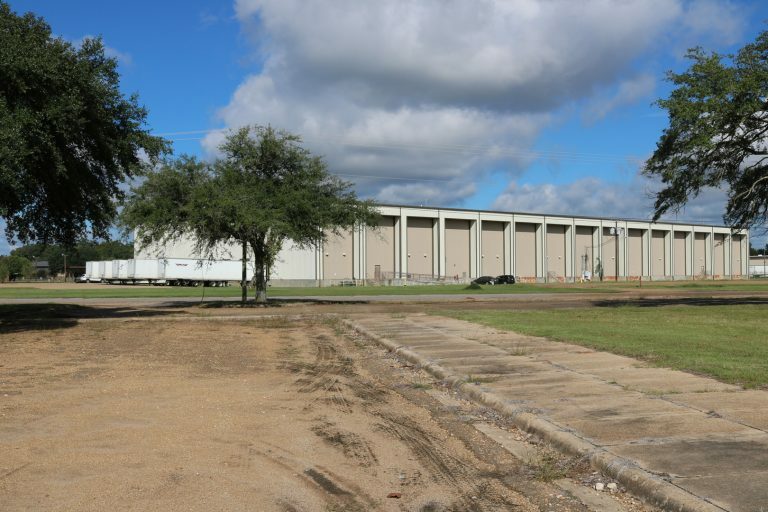 The building was constructed in 2006 and would be perfect for manufacturing, storage, and shipping/receiving. The building has seven truck docks and a large dedicated parking lot.